I have NEVER done a special like this! 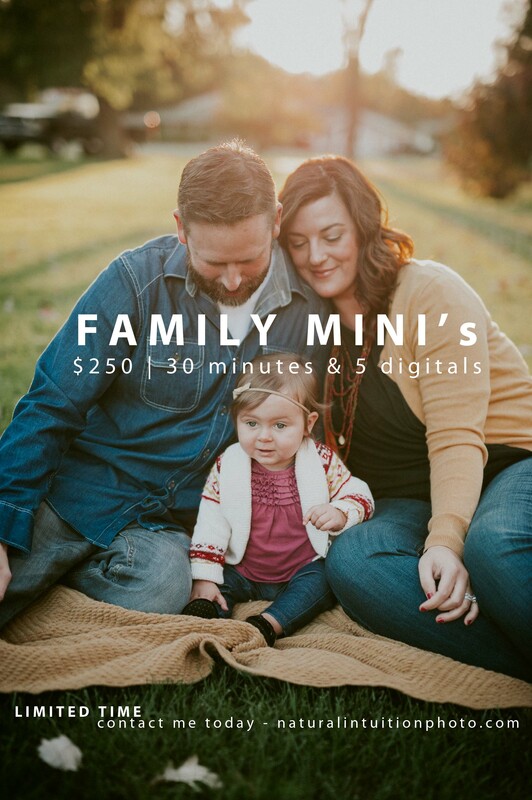 I do not offer Mini Sessions anymore – so this is the perfect time to get an updated family photo for your holiday cards! Prints? Heck yes, we love tangible prints! A la Carte ordering available online at 20% off!